If you're seeking a top producing REALTOR® who is also a highly experienced business professional for your real estate agent and adviser, you've come to the right place. In February 2015, Scott Field was honored to receive the 2014 RCA REALTOR® of the Year Award from the Realtors Commercial Alliance of the Realtors Association of the Palm Beaches. 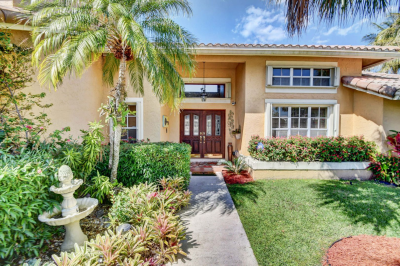 Scott leads a full service real estate team specializing in the Boca Raton, Delray Beach, Highland Beach, Palm Beach, and surrounding South Florida areas, to provide you with superior service at all times. Whether you are planning buy, sell, or relocate your home or business, we have the expertise and experience to help you succeed. A consistent multi-million dollar top producing real estate agent, Scott has helped many buyers and sellers close hundreds of successful real estate transactions. You can view testimonials from a sample of those many happy clients on our testimonial page. Scott's extensive business and marketing experience enable him to understand the needs of his clients, negotiate strongly, get the best price, and close smoothly. 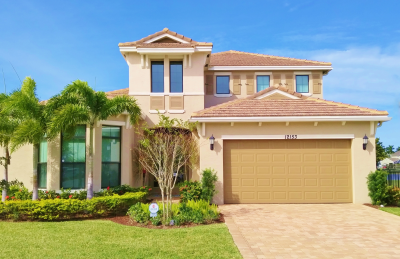 Scott has experience in a broad range of property types, including oceanfront condos, luxury homes, country club homes, single family homes, and investment properties. Scott is continually receiving training to better assist his clients, including certifications as REO Foreclosure Specialist and Certified Distressed Property Expert. If you or someone you know owes more on their home than what it is worth, we offer free no obligation consultation on our experience with short sales and foreclosures, and we're always happy to refer to top short sale experts, attorneys and negotiators. We have a great network of honest, reliable and highly skilled professionals, including Florida Mortgage Brokers who can help you get the best Florida mortgage rate, Florida real estate attorneys, Florida title companies, Florida commercial real estate brokers, Florida lenders and real estate brokers with foreclosures, short sales and other distressed properties, and many more. We'll help you get what you want, when you want it, while providing honest advice and exceptional service. It is our goal to provide you with superior service at all times, so please tell us more about you! Learn About Us. 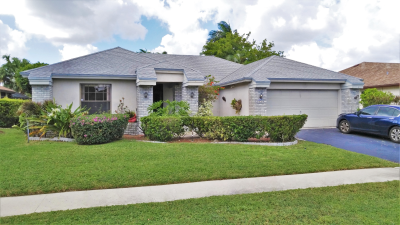 Check out our BLOG at http://southfloridarealestateinfo.blogspot.com/ with fresh information on the lowest prices in our most popular South Florida Real Estate Searches! Not Sure About Florida Mortgage Lenders? Executive Relocation! 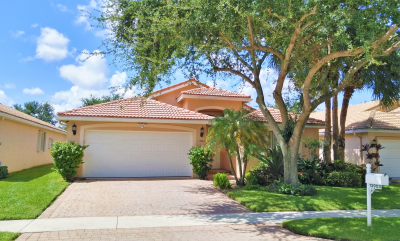 Lakefront Boca Raton Luxury Home - Built 2014 - No Country Club Fees! Why Should I List My Home During the Holidays?